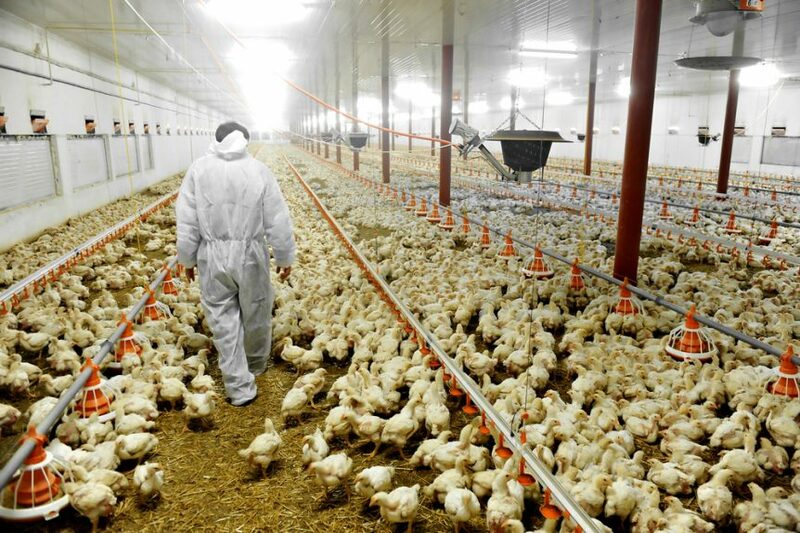 Senate Agriculture Committee ranking Democrat Debbie Stabenow of Michigan is asking the Agriculture Department to outline its avian influenza response. 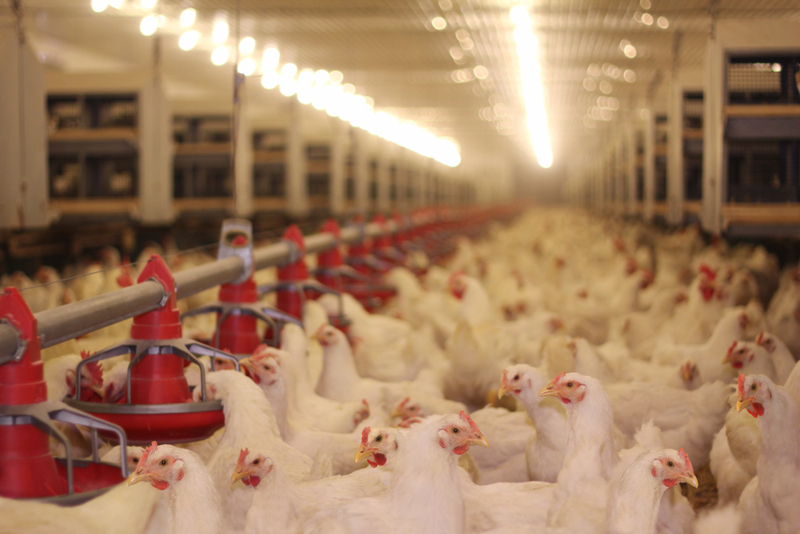 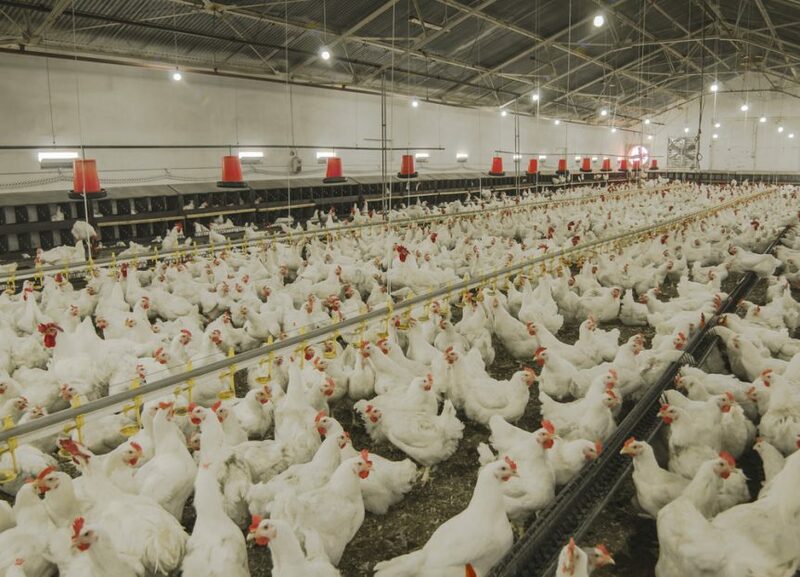 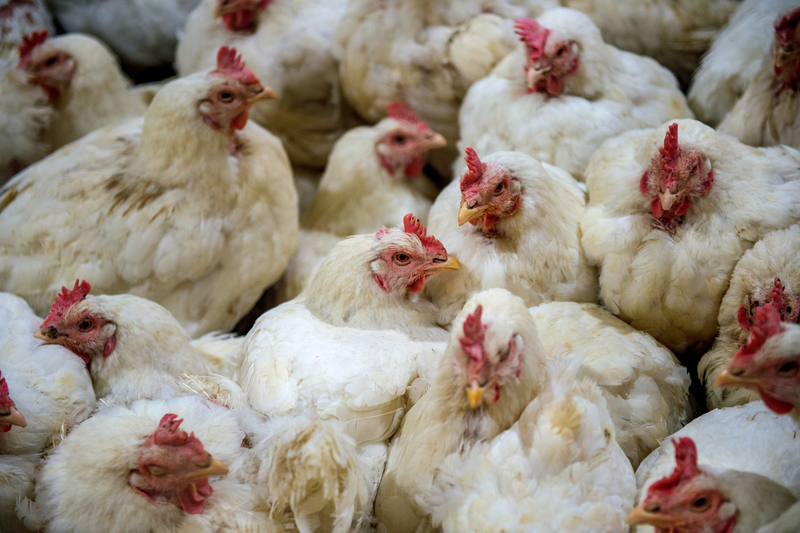 Following the confirmation of highly pathogenic avian influenza in Tennessee over the weekend, three Asian countries have imposed bans on chicken from the state. 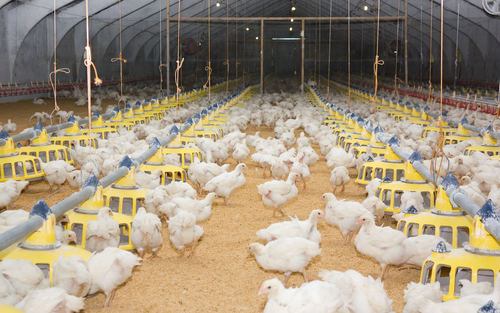 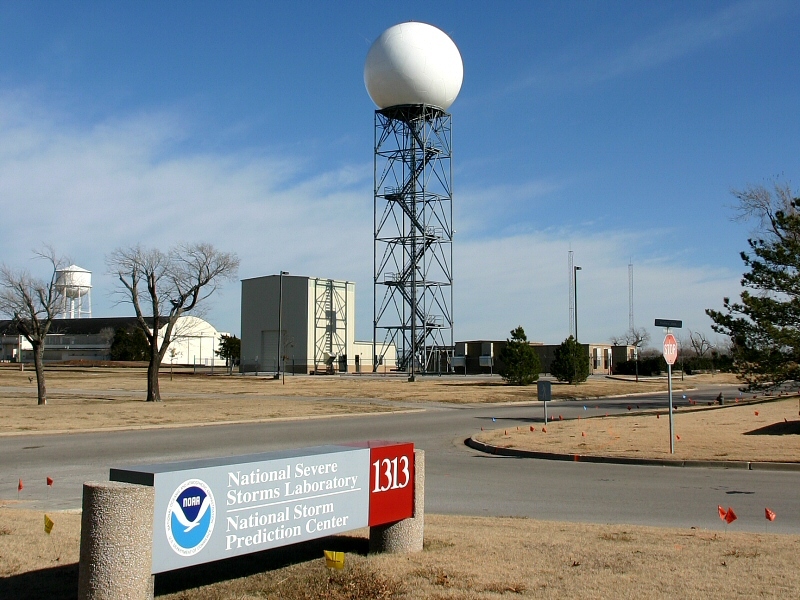 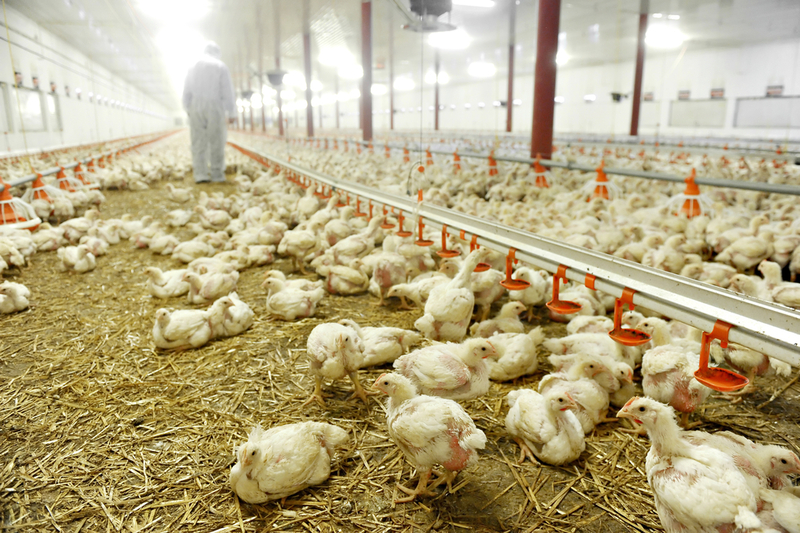 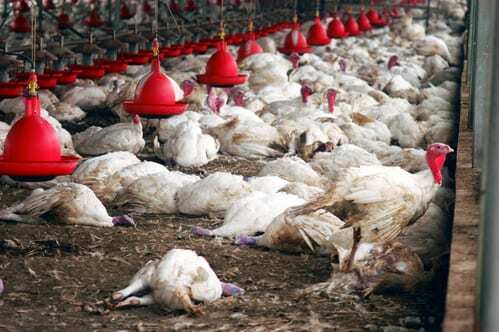 The global spread of bird flu is increasing concerns the viruses will be transferred to humans. 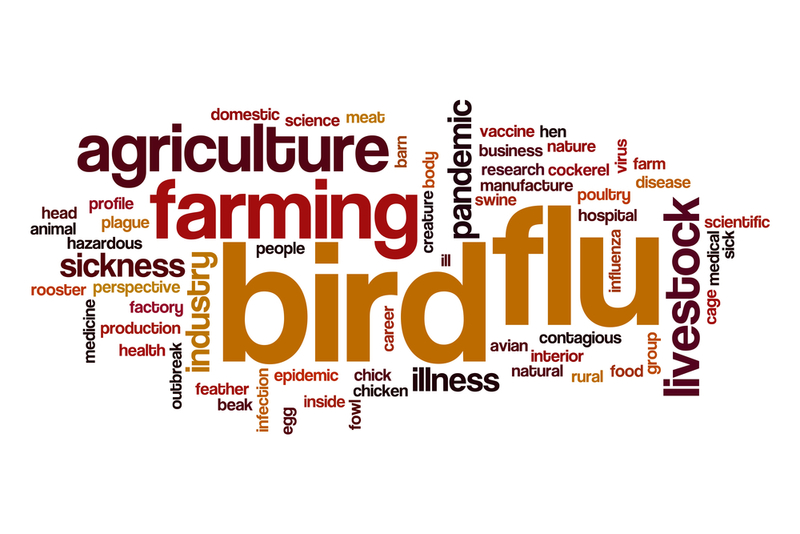 Global infections of highly pathogenic avian influenza have reached unprecedented levels, according to Reuters.